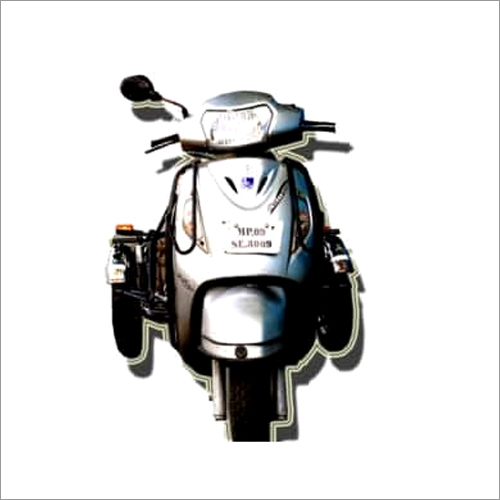 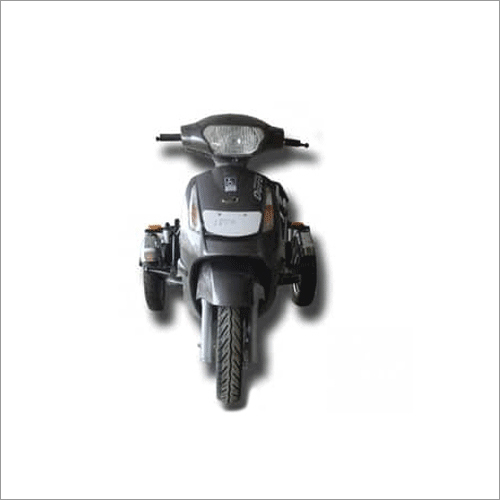 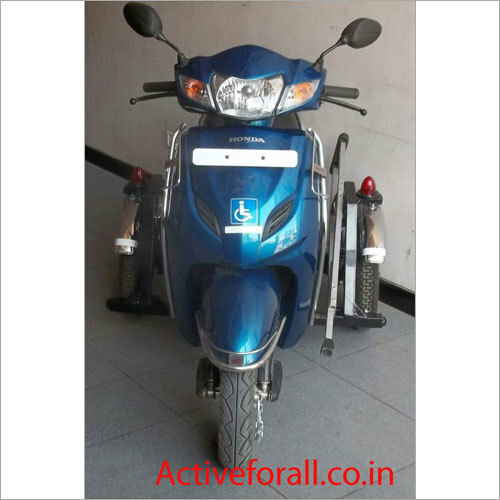 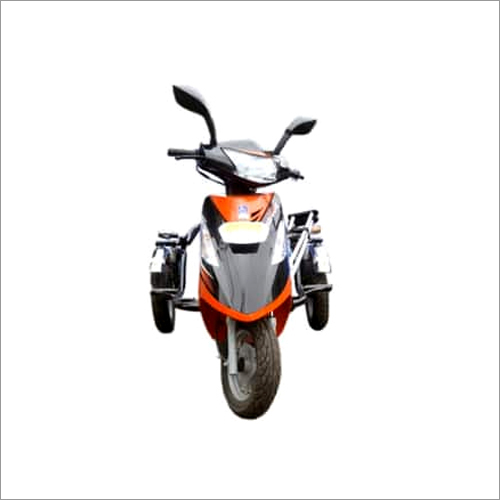 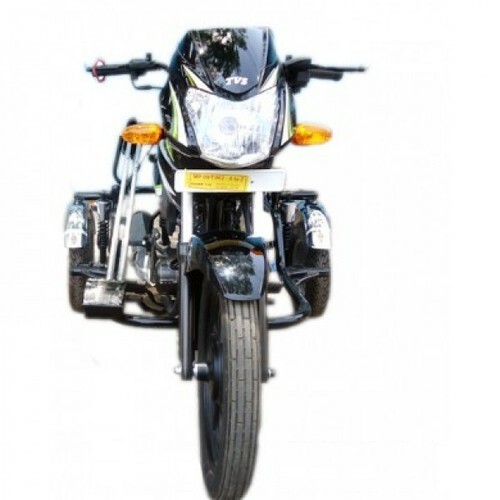 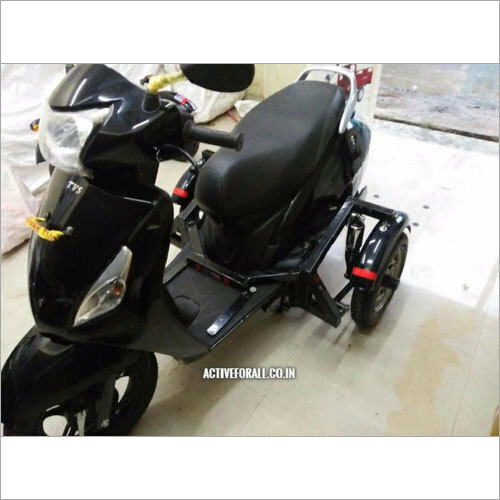 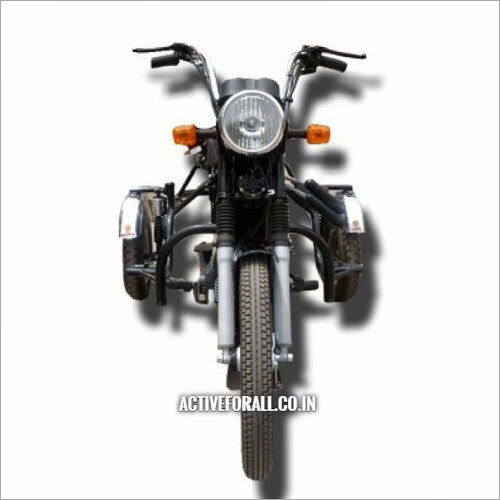 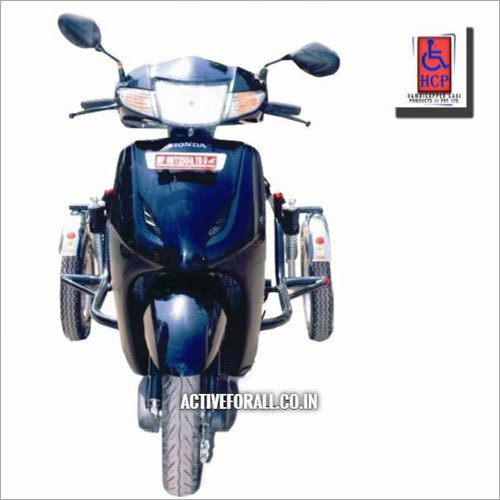 Suzuki Access (Side Wheel Attachment) is a scooty made specially for handicapped people. 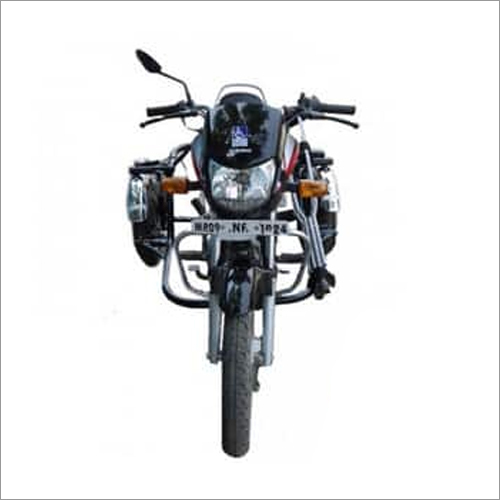 This has two wheels added along with the rear wheel for complete support and stability. 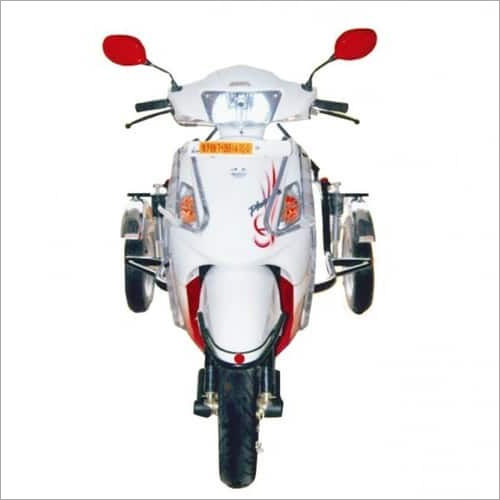 Optimum grade machinery and wheels are used in its fabrication as per the industrial set standards and norms. 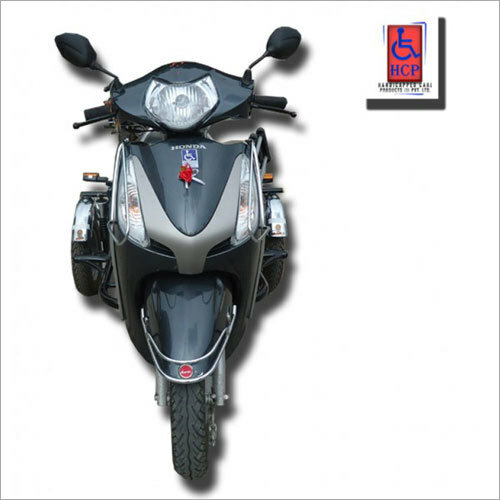 We test Suzuki Access (Side Wheel Attachment) on several parameters prior to dispatch to ensure its functionality, quality, durability and fuel efficiency. 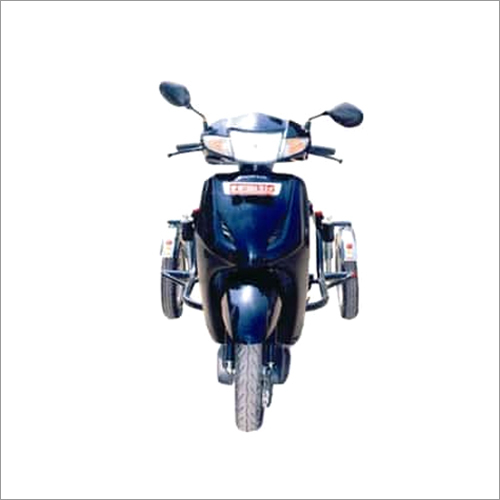 This makes it widely acknowledged in the market in the form of rising demands.